Dalat – “the city of flowers”- is a famous tourist destination in Central Highlands of Vietnam. This city is great for anyone who wants to explore and discover different beauty of the highlands. Visitors will live in nature and the cool climate. If you wonder when is good to travel here, places to eat or where to visit? Vietnam Drive will suggest you some ideas which are good references for your holidays in Dalat City as below. 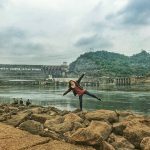 When is the best time to travel to Dalat? You should not worry too much about when the best time to travel to travel to Dalat is. 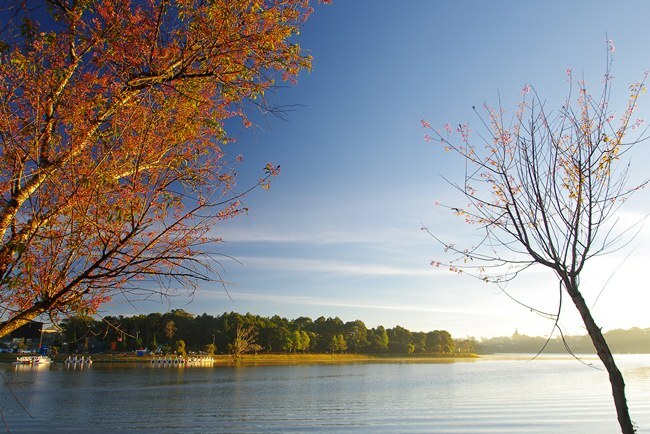 You just range which season is suitable for you, it is because Dalat is nearly great all year round. 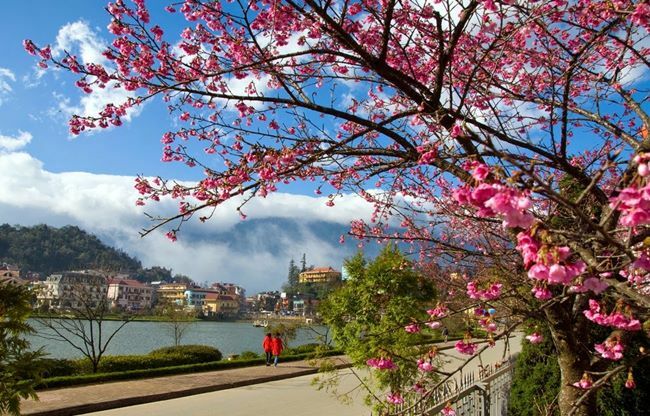 In the spring (Jan to March), Dalat is usually covered by the colors of flowers, full of dreaming cherry flowers. In the summer (April to September), the city is marked with thousand purple flowers blooming – flamboyant flowers. 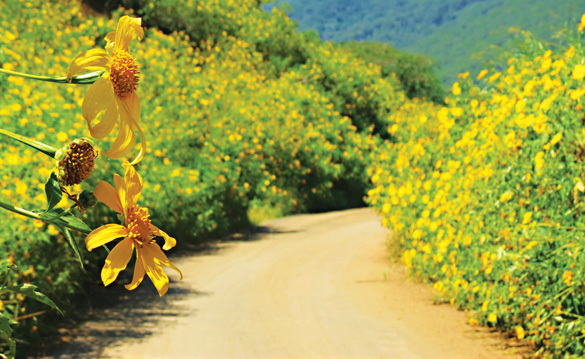 Near the end of October to December, the season of wildflowers begin to bloom in the cold air, the wildflowers bring an appealing attraction for Dalat, Vietnam. Besides, if you do not like the noise, you should avoid visiting Dalat at the weekend and national holidays, because during these times, tourists come to Dalat a lot. 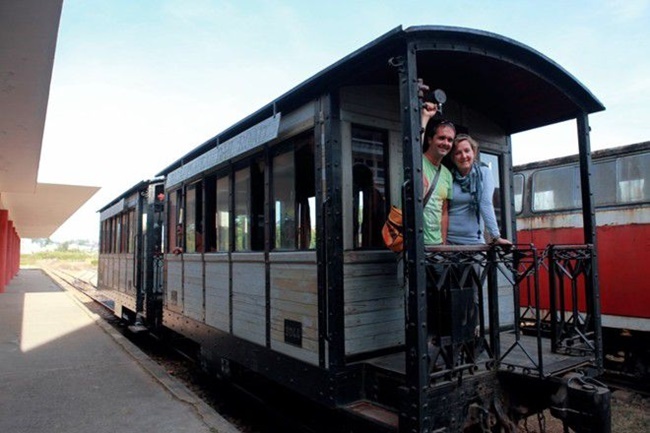 Which is the suitable transport to & in Dalat? To travel to Dalat from Ho Chi Minh, Nha Trang City or other places, you can choose different means of transportation among planes, buses or cars. When staying in Dalat City, it is because Dalat in the highlands has mountainous lands and hills, you should not choose bicycles. You can rent a motorbike which is easier transportation, but it is an adventure vehicle. A private car is available for you to explore the city safely. If you travel in large groups or in groups with older people and young children, you should go by car or taxi to make it safer and more comfortable to move. Some visitors often choose places to stay in the center to quickly move to the entertainment center or dining. In Dalat, there are big resorts, villas or home-stay with reasonable price and beautiful space, facilities for you to choose such as House home-stay, Tre’s House homestay, or Home Farm home-stay. Eating is an essential issue for every trip. 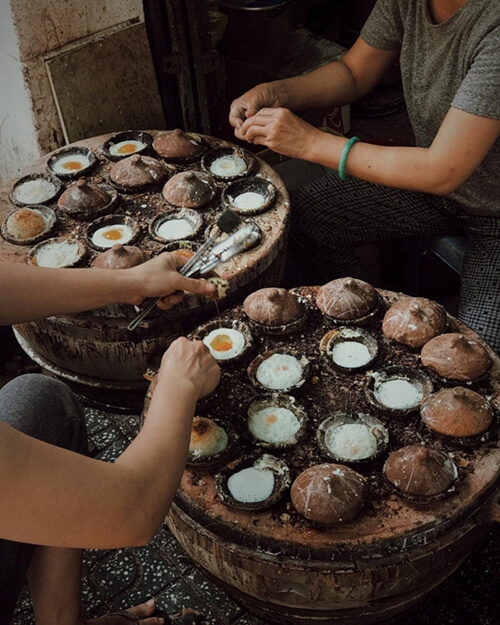 Coming to Dalat, there are many delicious dishes to choose such as crab vegetable soup, rice paper rolls, bread rolls, chicken bread, buns, Thanh Thao buttercream, or hot pot dishes such as Aba Toa wooden stew, Luk Goat hot pot, Thai Khap Bun Kha hot pot, and turtle pot in turtle egg. You can also taste a cup of cafe to enjoy the view and enjoy a cup of aromatic coffee of Dalat. With this rich cuisine in Dalat, you will surely remember the taste here. Dalat has many beautiful places which can take you a lot of time to explore. Some destinations that you should not miss are Xuan Huong Lake, Than Tho Lake, Lang Biang Valley, Cu Tram Village, Luu Quan Forest, Love Valley, and Tea Hill Land. 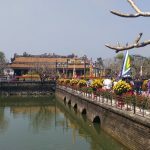 Also, visitors can also visit many flower gardens or farms such as Dalat Milk Farm, or Van Thanh flower village to experience and see firsthand how people cultivate and harvest agricultural products. At the same time, you can buy fresh vegetables or fruit in the gardens. Besides, Dalat Market and Am Phu Market are the perfect choices for you to buy coats or Dalat specialties such as jam, dried fruits, artichoke tea, and etc. These are good gifts to give your relatives and friends.